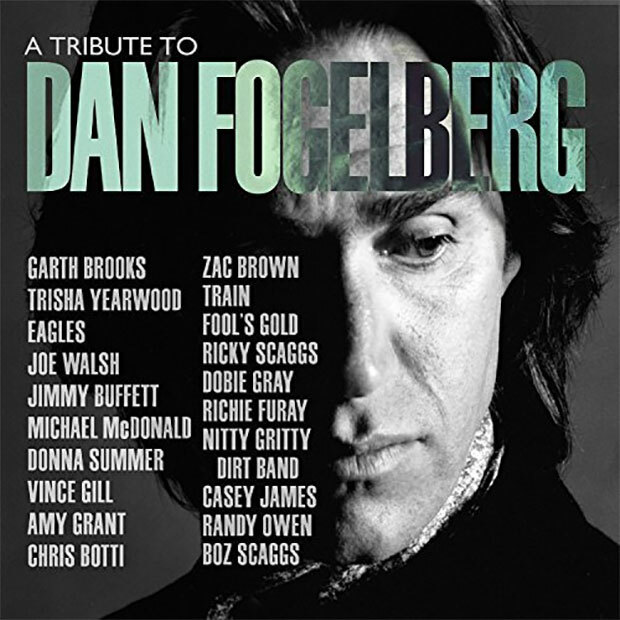 Garth Brooks, The Eagles, Amy Grant, Vince Gill and many more are set to pay tribute to Dan Fogelbeg in A Tribute to Dan Fogelberg. The 14 track collection is set for November 17th via BMG. The collection contains recreations of some of Fogelberg’s greatest hits, including “Longer,” performed by Amy Grant and Vince Gill; “Hard to Say,” performed by Boz Scaggs; “Phoenix,” performed by Garth Brooks; and “Part Of The Plan,” performed by The Eagles. “I always loved Dan’s music and getting the opportunity to sing on the High Country Snows record, over 30 years ago, is still a great memory for me,” Gill says of his first association with Fogelberg. The project was produced by Fogelburg’s wife, Jean, Norbert Putnam, his lifelong friend/manager, Irving Azoff, and Chuck Morris. Pre-orders get a download of “Hard to Say” and “Longer” on October 13th. Currently, Amazon only has a digital listing for the project. No word if it will be available on CD or vinyl as of press time.